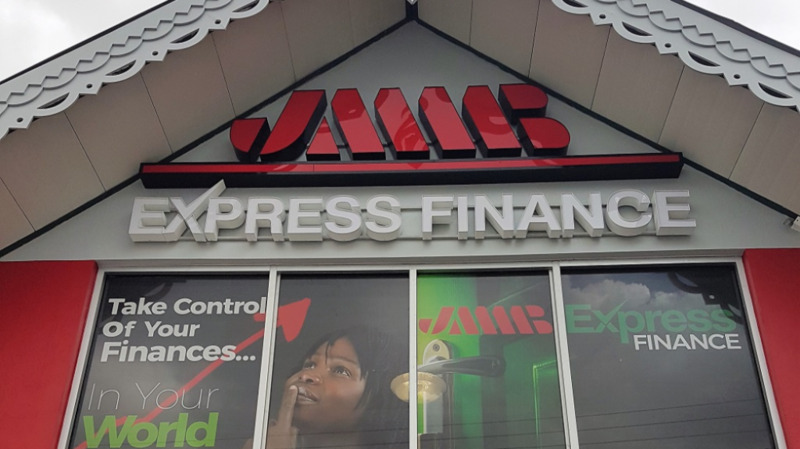 Just over two months after JMMB Express Finance opened its doors at Ramsaran Street, Chaguanas, the consumer finance arm of The JMMB Group opened another branch in Port of Spain. 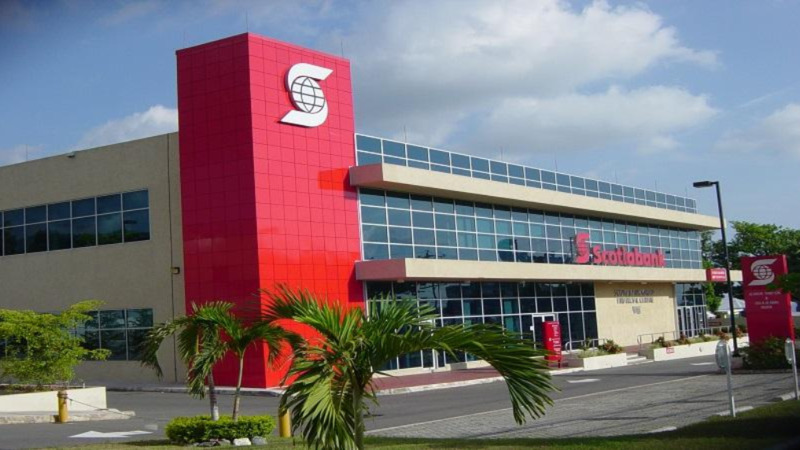 On December 3, 2018, JMMB Express Finance welcomed its newest location at upper Charlotte Street Port of Spain, two buildings south of the Legendary Renegades Steel Orchestra. 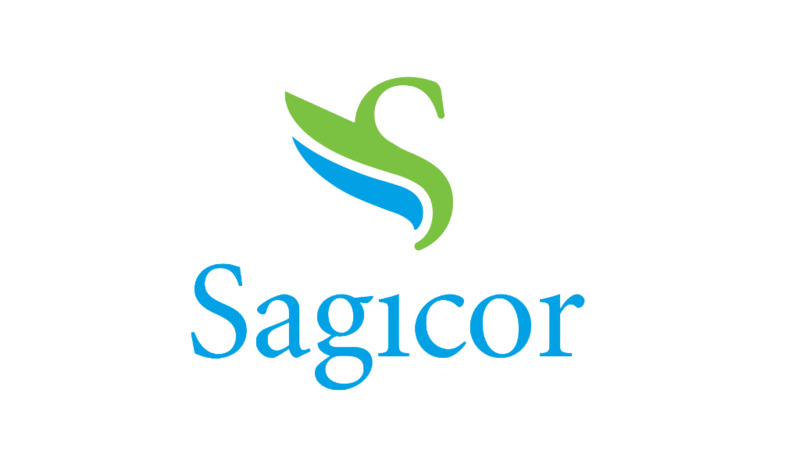 Since the company’s official launch in September 2018, the company said in a statement that it has made good on its promise to deliver a consumer finance solution predicated on financial inclusion, a fair price and a quick response. "Over the period the company has received an overwhelming demand for its loan product and continues to be dedicated to helping its clients break their cycle of debt." "What makes JMMB Express Finance different is its focus on graduating clients from consumer lending to core banking services and investments," the release said. Speaking at the company’s Head Office, Chief Executive Officer, Elson James attributed JMMB Express Finance’s success to the overall client experience. “From the online loan application portal to when clients walk through the doors, we want each interaction to be more than just transactional. After engaging with us, our clients must feel that they have received the best financial advice possible, assistance focused on the financial freedom that they desire," he said. He warned that despite the speed with which loans are being disbursed, that ample due dilligence is conducted for all transactions. “We have had some potential clients wrongfully assume that financial indiscipline will be overlooked. This is not the case. We conduct credit checks and we consider payment histories as any other repsonsible financial institution would. We promise however that we will work in our clients best interest to ensure they get the financial guidance they need, whether we agree to provide them with a loan or not. That’s the JMMB way," he said. 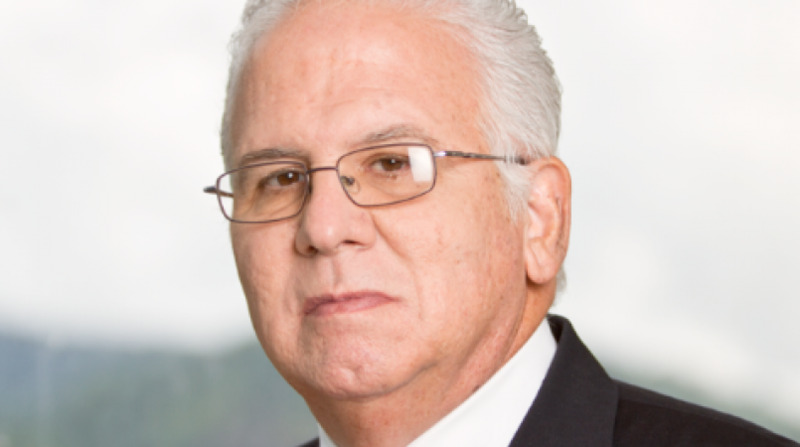 In the coming months JMMB Express Finance intends to open offices in San Fernando and has set its sights on Tobago in the hope of opening a Tobago location in 2019. JMMB Express Finance can be contacted at 229-JMMB (5662), via email at expressfinance@jmmb.com or via website at https://tt.jmmb.com/expressfinance.